 The story of the university began in 1952, when the Mobile Baptist Association appointed a committee to study the feasibility of starting a Baptist-affiliated college in Mobile. In 1959, the Alabama Baptist State Convention agreed to build and operate a college if the Mobile community would raise $1.5 million within two years. Only one year later, area churches, businesses, and industries pledged more than $2 million to the effort. The second President, Dr. Michael A. Magnoli, was inaugurated in 1984. He was a member of the university’s first graduating class of 1967. During his tenure as President, Dr. Magnoli initiated a campus expansion that added acreage, athletic facilities and classroom buildings. Academic programs were added, including the graduate program offering master’s degrees in education, business administration, nursing and theology. In 1985, the intercollegiate athletic program started with two sports, men’s tennis and golf, and quickly expanded. On July 1, 1993, the institution celebrated its growth by adopting a new name that reflected its continuing development: University of Mobile. On February 13, 1998, the University of Mobile Board of Trustees unanimously elected Dr. Mark R. Foley as the third president. Under Dr. Foley’s leadership, University of Mobile entered the new millennium with the express purpose of preparing students academically, socially, and spiritually to impact the world. Renovation of Weaver Hall, including a hipped roof with cupola and portico, provided a new focal point for the campus. Samford Hall, a 101-bed residence hall, was completed in 2004. In 2006, the 151-bed Karlene Farmer Faulkner Hall opened. In 2009, Ram Hall expanded the cafeteria and provided a state-of-the-art auditorium for student events and concerts. The Timbers, a 96-bed apartment-style residence, was added in 2012. In 2013 the university completed an extensive $7 million campus-wide enhancement project. The university’s Center for Performing Arts was established, a professional recording studio built, and online academic programs were launched. Dr. Foley retired in 2016 after more than 18 years as president. The university entered a new era on April 11, 2016, with the unanimous selection of the institution’s fourth president, Timothy L. Smith, Ph.D., Ph.D., CRNA, APRN. A tireless worker and a great visionary with a broad range of experience, Smith brings to University of Mobile a commitment to academic excellence and a passion to collaborate and partner. Under his leadership, the university is building upon its heritage of faith while working toward even stronger academics and continued growth in the spiritual formation of students. Innovative academic programs are being added and the campus continues to expand. Throughout the decades, the University of Mobile has maintained a highly dedicated faculty providing quality Christian higher education. Faculty and staff partner to develop students as the imago Dei or image bearers of God (Gen 1:27) while engaging in academic learning processes that support the renewing of their minds and assisting students to find the good and perfect will of God for their professional lives (Rom 12:2).